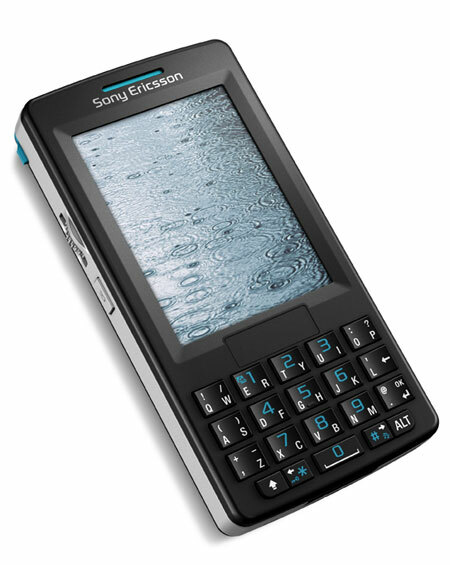 Sony Ericsson introduced the M600i today at an event in London. 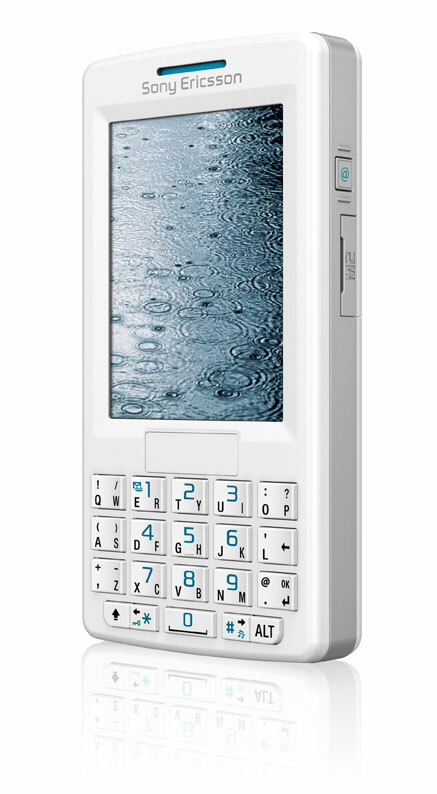 The phone shares design similarities with both Sony Ericsson's consumer and professional product lines--it features an integrated keyboard, though one with each key serving two letters. The handset will come in both black and white, ushering up thoughts of Apple's latest iPod. 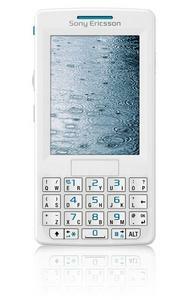 The Sony Ericsson M600i is expected to ship in the second quarter of 2006. 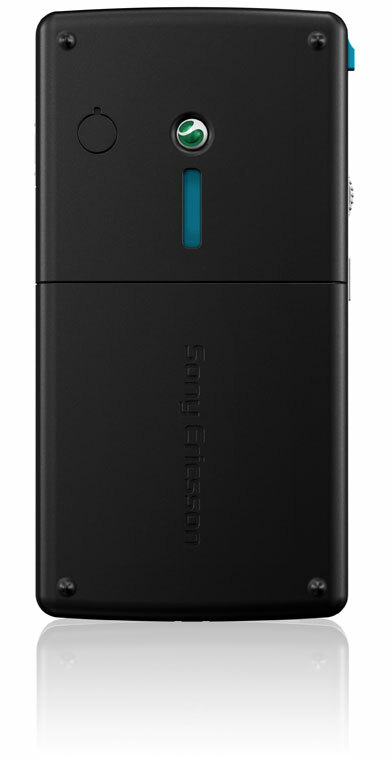 Because of its radio it's doubtful a US carrier will pick it up, but like other models (such as the P910i) it will be available for import and possible purchase direct from Sony Ericsson USA. More photos of the M600i are available below.